 We've added a new API document, "Bulk Requests" to the kintone REST API section of the kintone developer network. 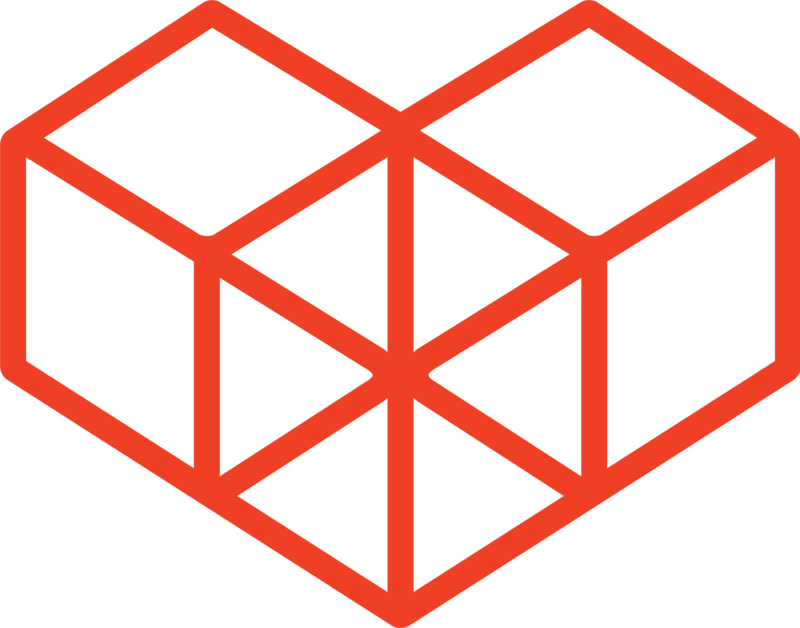 This API lets you execute up to 20 different API requests to multiple apps. For example, you can post a record into App A, update a record in App B, and delete a record in App C, all using just one API call. Check out the Bulk Request API document on how to use the API.